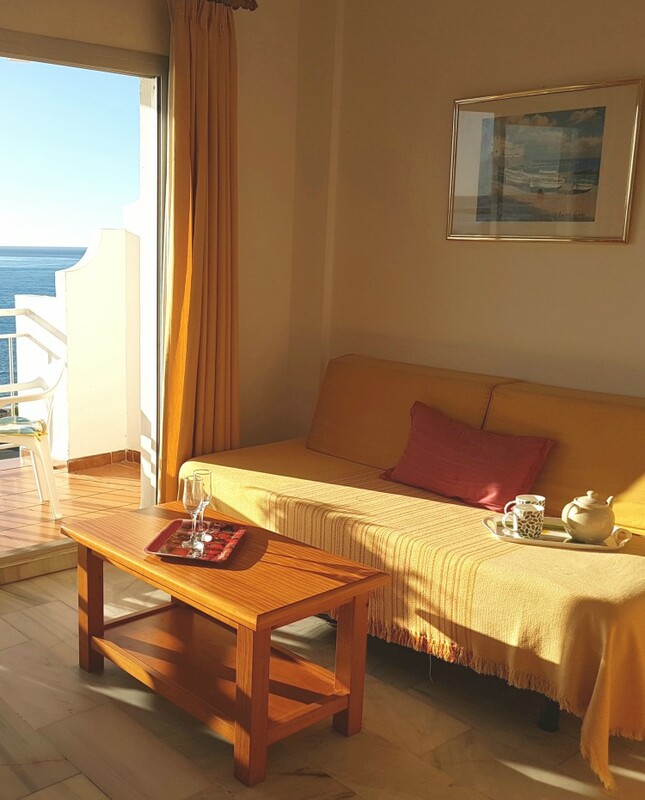 Sunny Beach aparthotel, in Benalmadena Costa, offers to you a Costa del Sol lodging with the confort of an hotel and the convenience of a kitchen in every room, as well as amazing sea views. 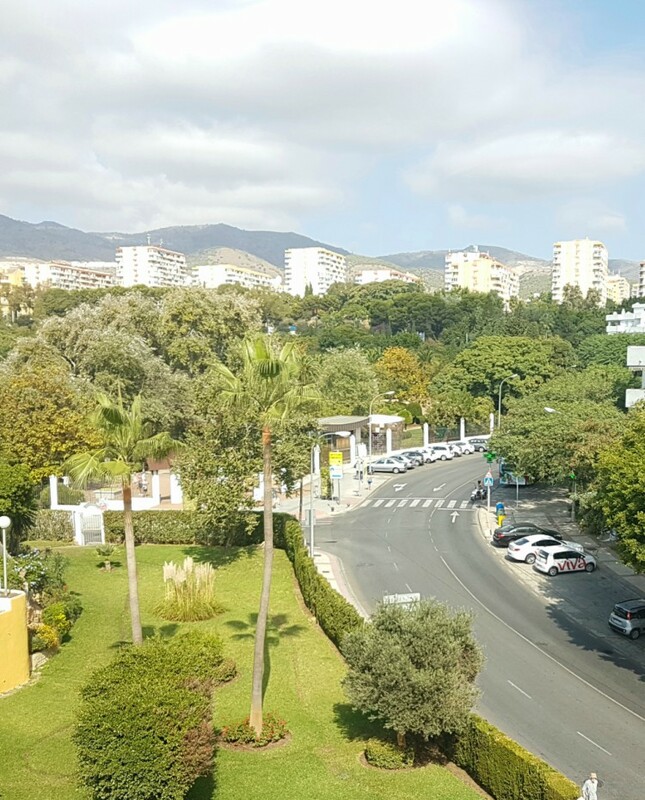 Next to the beach and the promenade, and behind the Parque de la Paloma, one of the best parks in Costa del Sol. Very near from Málaga city, 10 minutes driving, and Picasso museum; also near Fuengirola, and Marbella. 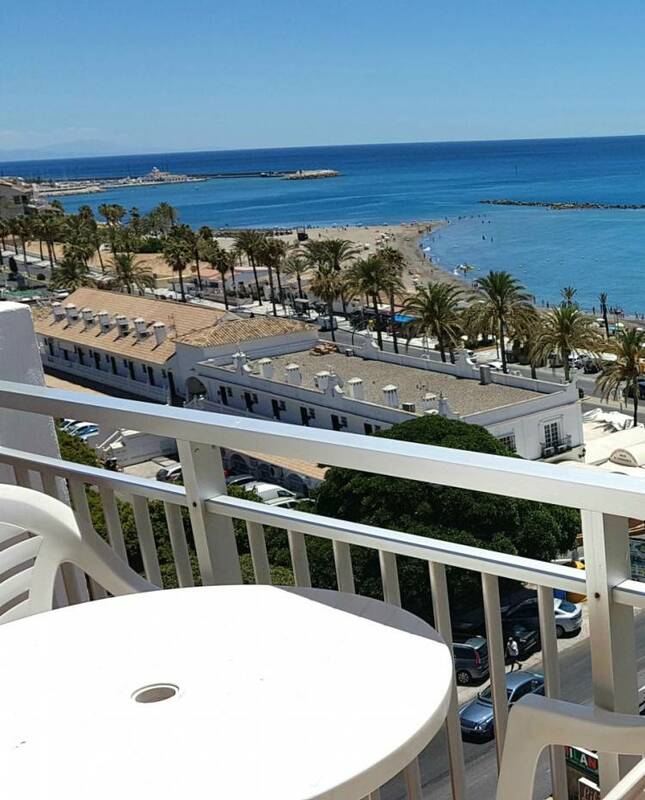 You will be able to enjoy restaurants, shops, and night life of Puerto Marina, 10 minutes walking from our hotel. Register to take advantage of member-exclusive offers.